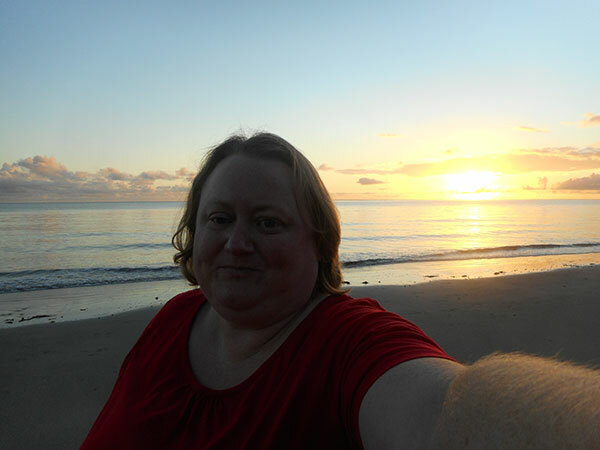 Had an amazing week at Ramada Port Douglas (QLD) where I got to celebrate my 40th birthday. What more could I ask for? It was peaceful, relaxing and I managed to cross off items from my bucket list such as Cape Tribulation, Mossman Gorge and Port Douglas itself. The floating in the pool while watching the cricket final was pretty close to the best part of the holiday. Thank you to the resort staff as they were always friendly and extremely helpful. Until next time as I will be back again. This entry was posted in (QLD) Port Douglas and tagged australia, holiday, Port Douglas, queensland, timeshare, travel, vacation ownership, WorldMark South Pacific Club by Wyndham, Wyndham Resorts, Wyndham Vacation Resorts Asia Pacific. Bookmark the permalink.